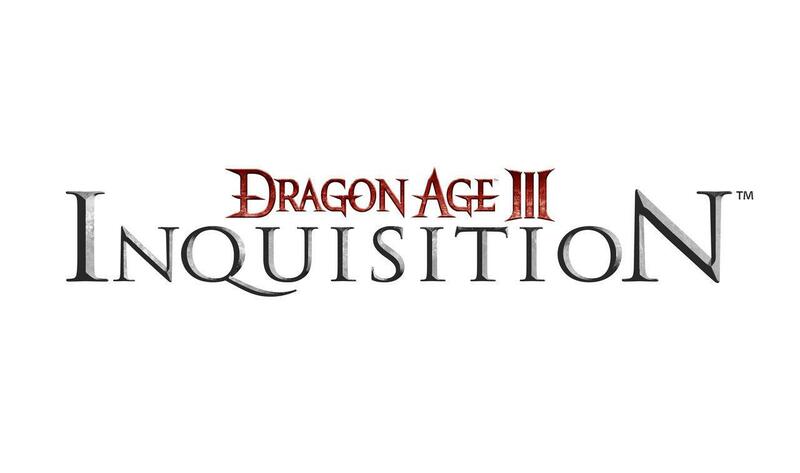 Bioware released new details about their upcoming game Dragon Age III: Inquisition in Edmonton this weekend. At the Edmonton Comic and Entertainment Expo, developers talked about the game a little bit, giving hope to fans for a gaming treat after the poorly received Dragon Age II. Players will be able to take control of a castle. The series will once again feature a human hero with a customizable origin story. 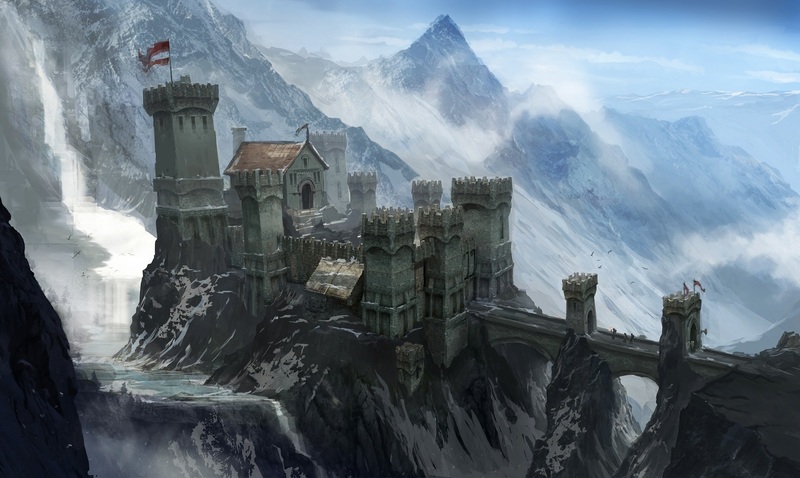 Bigger customization has been promised, as well as being able to take control of an entire castle. Bioware also revealed that one level of Dragon Age III is larger than all the maps of Dragon Age II combined, which is sure to stoke the excitement of many fans. Players might also be able to import their choices form previous games without having a save file, a feature that has been teased but never actually implemented into the Mass Effect series, another one of Bioware’s franchises. Set for a release date of Fall 2013, Dragon Age III will be the first Bioware game to run on the Frostbite 2 Engine.